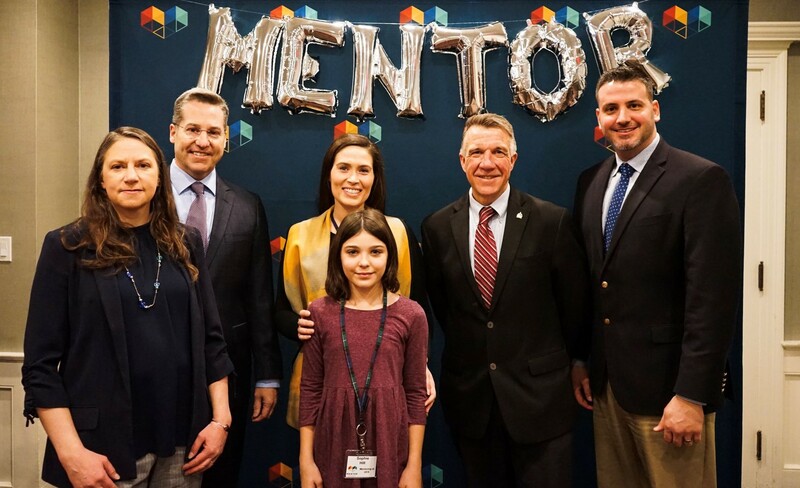 This guest post, which was originally published in the Times Argus, is by Kasia Sosnow, who was recently named the 2019 Vermont Mentor of the Year by Comcast and MENTOR Vermont. 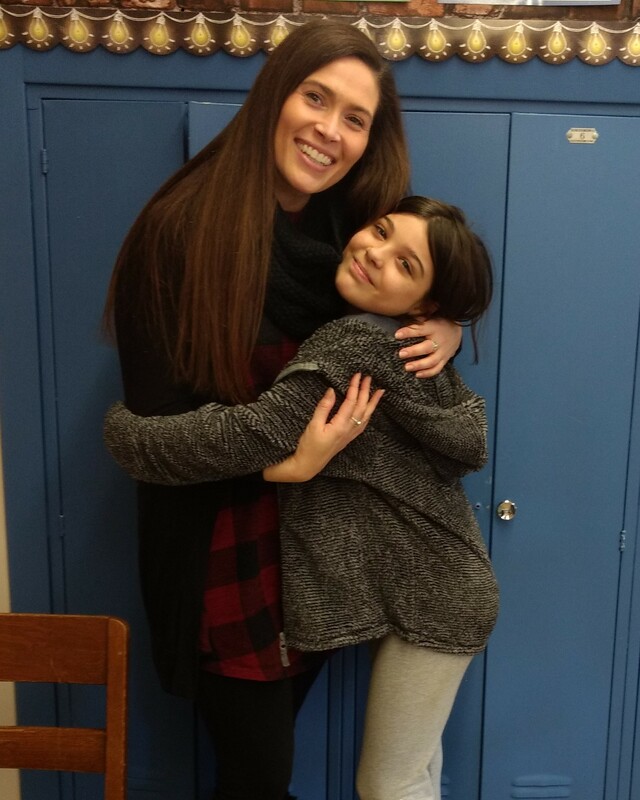 Sosnow is a public school teacher and 10-year resident of Manchester, and has volunteered as a mentor with the same mentee through the Mentoring at United Counseling Services program for three years. It is the human condition to feel lonely at times, for some more than others. This quote from “Contact” has always struck a chord. The antithesis of feeling alone is knowing you aren’t. As adults, we are hard pressed to remember exactly how we experienced life as children, but we know for sure that we grew up in a different time. One could argue that there is significantly more negativity, uncertainty and fear than we’ve ever personally experienced in the overall climate of our country — and we can’t imagine growing up developmentally healthy in such a place. What can you do? Mentor. Just be there. Be present. Provide validation and hope for a young life, who will simultaneously return this to you, tenfold. It’s no secret there is an epidemic of addiction in our country, affecting everyone’s lives through ripple effects in the complex system of interconnectedness and degrees of separation of which life is comprised. In his article, Weiss offers a ray of hope very much in sync with the notion of mentoring, stating that healing relationships have the power to create “earned security” over time, feeling secure with others and ultimately with oneself. Our children are at risk. We are at risk. What can you do? 2019 Vermont Mentor of the Year Kasia Sosnow and her mentee Sophie. Mentor. Connect. Be an example for a young life. Demonstrate there is good in this world, and there are people who are implicitly kind, caring and reliable. Expand their horizon. Help them feel connected to something bigger than their own personal bubble, and they will simultaneously return this to you, tenfold. Maya Angelou’s famous words speak for themselves. They hold a truth that resonates in a profound way. When there is love in your heart and your intentions are good, a child knows. Children are mirrors of who we once were and how we still feel. There is something healing, nostalgic and grounding about spending time with a child. For the child, there is something healing, hopeful and inspiring about spending time with a loving adult, who has recognized the value of their time, how much they have to offer through shared interests and the worthiness of our youth. Sometimes, we as adults are afraid to step up — afraid to do or say the wrong thing. To quote 2018 Mentor of the Year Jim Hyde’s “Mentoring is where magic happens” op-ed, “Most of us who make it to adulthood have a lot more experience and expertise than we give ourselves credit for.” So, what can you do? Mentor. Spend glimpses of time with a precious young person. Watch them flourish. Hear them voice their perspectives. Show them ways to enjoy life and the resources all around them. Show up. Let them feel important, as they are. Time passes, whether we act or not. Those glimpses of time will swiftly accumulate into the happiest and fondest memories, into one of the most momentous components of a child’s life. Your mentee will simultaneously return this to you, tenfold. To learn more about becoming a mentor, and to find a program in your community, visit www.mentorvt.org.